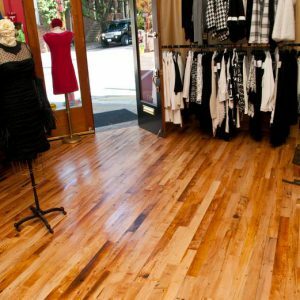 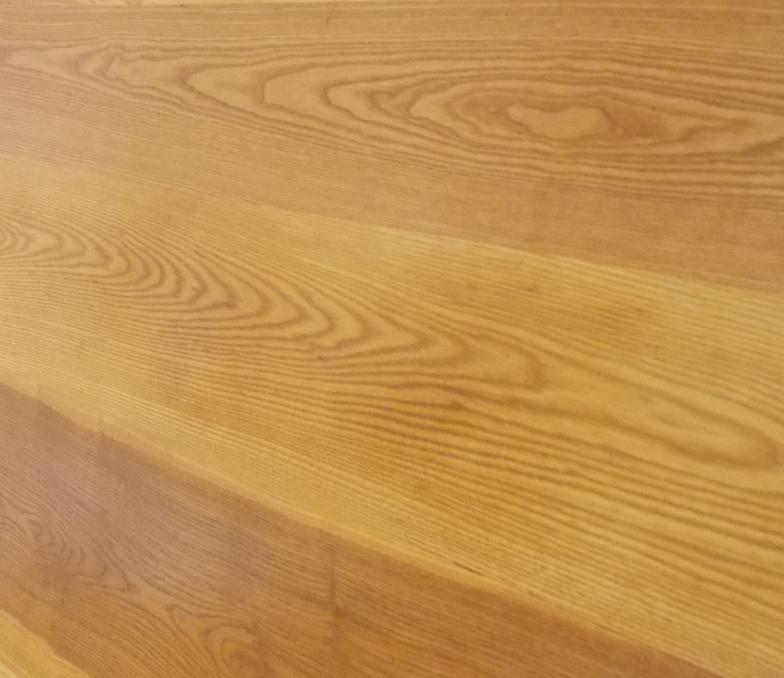 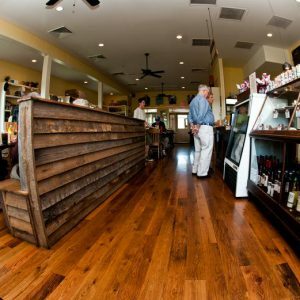 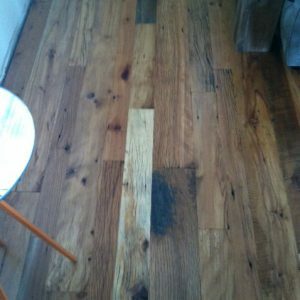 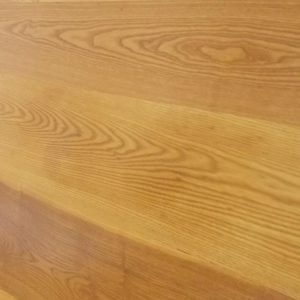 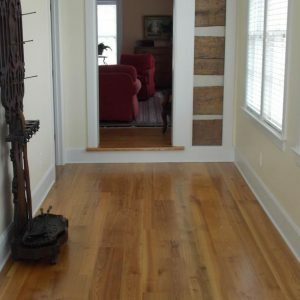 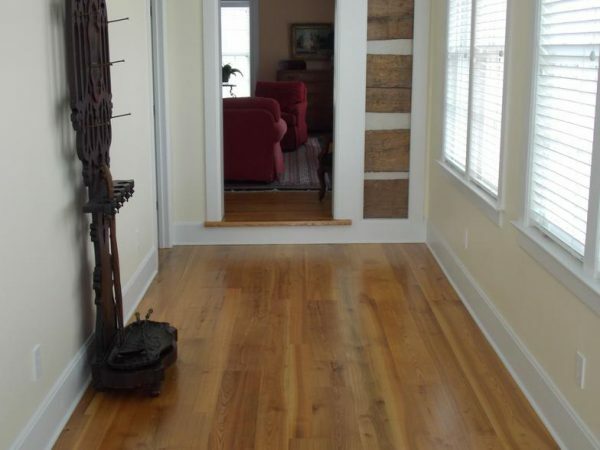 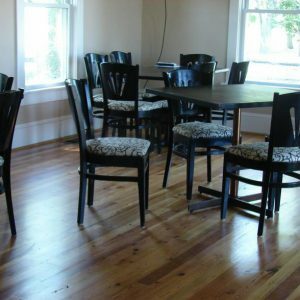 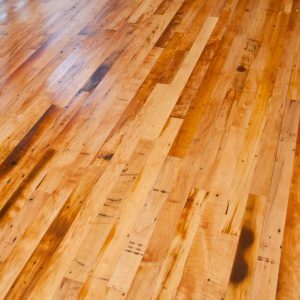 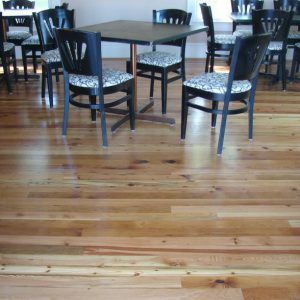 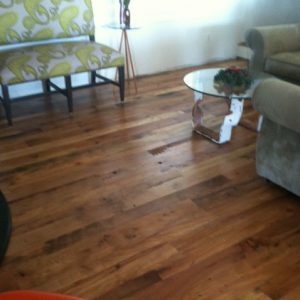 Our reclaimed Ash flooring is one of our most dense and durable, as well as one of our most beautiful and historic. 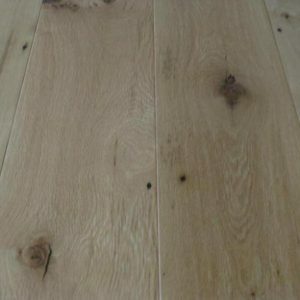 It has amazing grain patterns and coloration that ranges from light blonde to deep earth tones that are sure to impress. 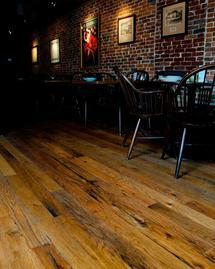 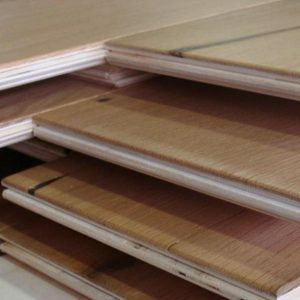 Available in planks up to 11″in width.